Fasano is a family enterprise with a century-old tradition of the best gastronomy and hospitality in São Paulo. 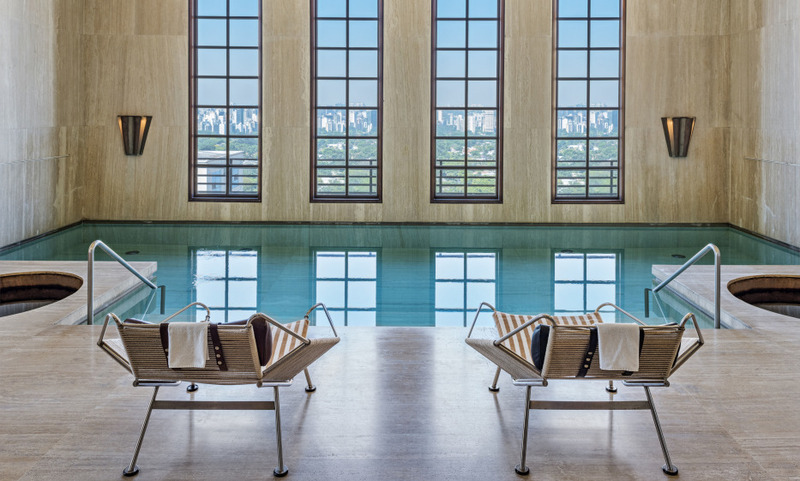 Designed by Isay Weinfeld and Márcio Kogan, it embodies a desire of Rogerio Fasano – member of the family’s fourth generation – of creating a hotel with personality and excellence. Baretto bar with its discretely cozy atmosphere where blues and bossa nova compose the menu. The Fasano restaurant with its elegant ambiance and refined gastronomy.